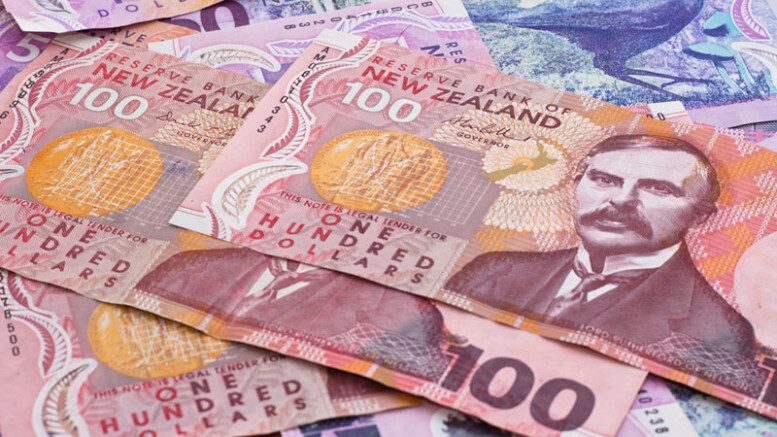 The New Zealand currency rebounded above key resistance last week to close at 74.88 against the Yen following better than expected consumer prices. New Zealand’s consumer price index rose to 1.9 percent year-on-year, slightly below the midpoint of 1%-3% target. However, with the confidence in Japanese Yen waning after the Bank of Japan lowered its 2019 projection for inflation and suggested a hard road ahead, NZDJPY is likely to sustain its bullish momentum in the main time. NZDJPY has been on a bearish run since July 2017, dropping a total of 809 pips as shown by the descending channel. The weaker than expected commodity outlook since U.S-China trade war started weighed on Kiwi outlook despite reasonable fundamentals. But with the U.S-China representatives meeting this week on trade, Yen losing its attractiveness, and NZDJPY closing substantially above the 73.96 price level, I will expect a continuation of the rebound started earlier in the year. Therefore, I remain bearish on NZDJPY as long as the price stays above 73.96 support and will buy for 75.55 targets. Please note that a negative trade outcome is expected to weigh on the NZDJPY outlook in the main time and vice versa.